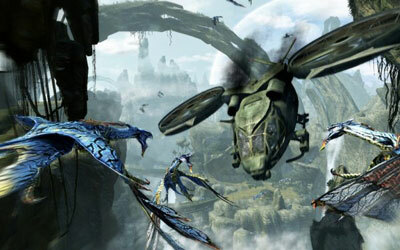 James Cameron's Avatar on 360 and PS3 finally delivers the goods after ten years in the making. 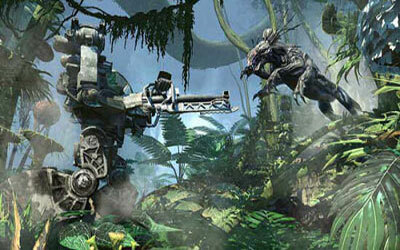 Taking to the battleground Pandora, and choosing your own side is a pulse inducing experience. 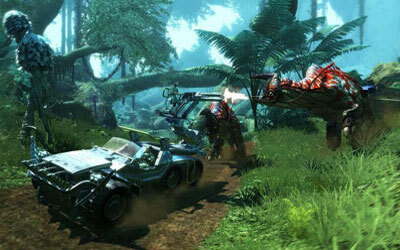 60 customisable weapons and 40 skills spread across the two races, add a touch of Role Play Game into this adventure. Cameron's imagination has finally met it's complement in the latest CGI technology and the result is as surprisingly good as the film. Taking inspiration from what has to be the most technically advanced motion picture ever made, Avatar for the Xbox 360 easily matches the big screen outing with beautiful visuals utilising the Dunia engine straight out of Far Cry 2. It needs to look good, and it does - magnificent. The environments are lush and teeming with life, dripping vegetation and the humid atmosphere itself contributing to the stunning aesthetics that Avatar puts out. For those lucky enough to have a 120hz display and an HDMI cable, you'll be able to enjoy treat in mind blowing, stereoscopic 3D; though you'll also need to spend your play time looking a little dorky sporting the funky 3D goggles. But as Avartar cinema audiences are learning, this is a small price to pay for the spine tingling experience. 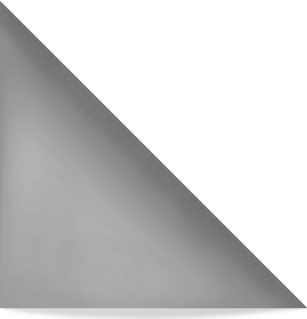 Alongside visuals and 3D imagery, players will also be impressed with the vastness of the levels. Each has a backstory all their own and has been designed from the ground up to mimic the iconic areas from the movie. This gives players plenty of room to engage one another; and with the whole host of ways to do so, believe me they need it. There are a staggering 60 weapons for players on either side of the war to use, from simple melee weapons to advanced humanoid armaments of the future that can cause mass destruction with a single trigger pull. These guns and spears combine with vehicles for the RDA, and creature mounts for the Na'vi thanks to the integrated unlock system which sees players truly customise their characters. Not only does this open up new ways to play, but also offers a unique gaming experience each time you go online. 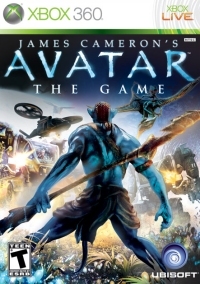 Before you get your teeth into the player vs player action though, most will want to check out the exclusive prequel storyline that takes place only in Avatar on 360 and PS3. Created with the help of film creators, including the man himself Mr Cameron, the story certainly feels well crafted. It also cleaverly skirts the film story line so as one complements the other rather than spoiling or repeating the same plot. It acts as a perfect set up for those looking to check out the movie on its release. When I got down to play Avatar, I began my online session as the humans, guns over spears being the main incentive here. Over time though I discovered the sheer amount of variety available through playing as the different races. I have to admit before long, I was crashing through the undergrowth taking on the humans aback a giant creature only found before now in the mind of James Cameron. This all sits nicely on screen as the Cry-engine strains to deliver the goods. It has been re-crafted from the ground up to ensure the beautifully sculpted world looks as good as it cans. Like the film, I loved the way you could feel it living and breathing all around you. 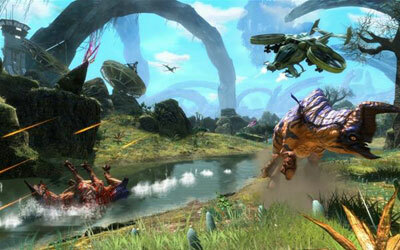 You feel - as part of the Na'vi army at least - that you truly are fighting to save something worthwhile. Avatar the movie is fast becoming one of the biggest box office hits to date and more than that the story that is ushering in new 3D technology. While its success may persuade many to check out Avatar for the Xbox or PS3, the game is more than worth a look on its own mertis. There is little more fun than taking on your heavily armoured human friends, as you utilise your native Na'vi skills in the true test of nature vs technology; choose your side today. Jan Brookes writes the Frugal Gamer column. "Welcome to my buyer's guide video game reviews. As well as giving you the low down on the best Xbox 360, PS3, Wii, DS lite and PSP game I also offer well research alternatives that are Similar, Easier and Harder than the one we are reviewing."